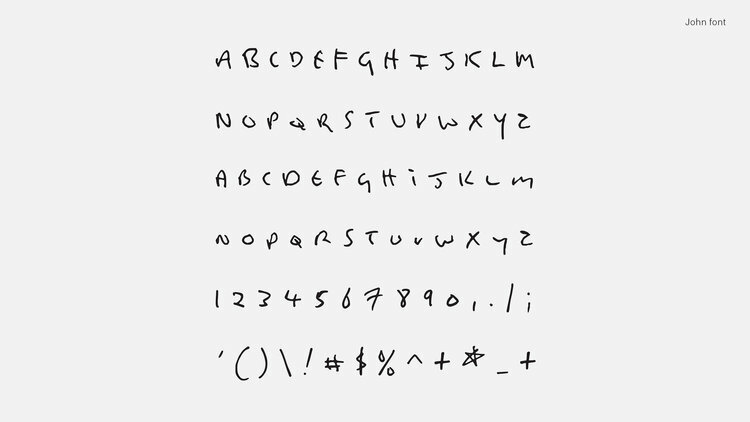 Bored with Helvetica? Arial leaving you a bit cold? Calibri not doing it for you anymore? Then maybe it’s time to investigate the Songwriters Font project. 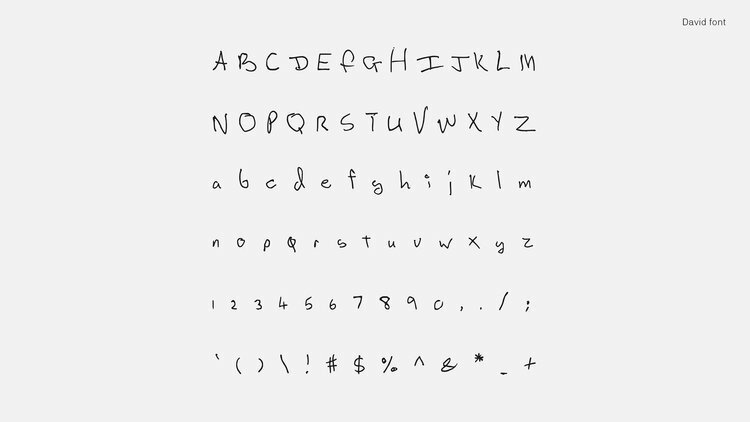 Here, for example, is the Kurt Cobain font chart available for free download. And if you want to write like Lennon, download this. 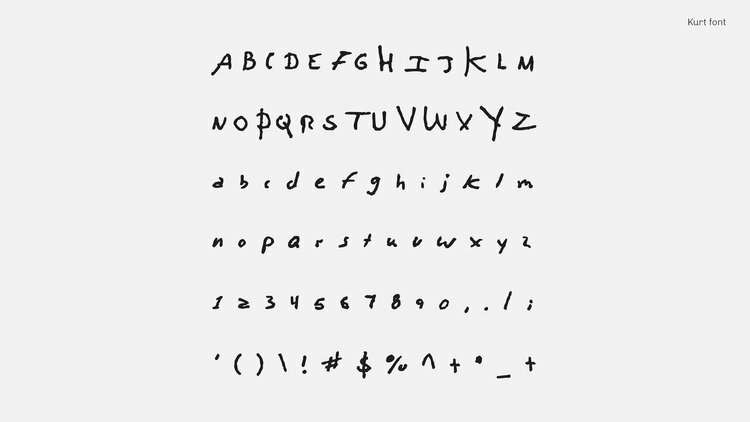 You can also get fonts based on the handwriting of Serge Gainsborough and Leonard Cohen.